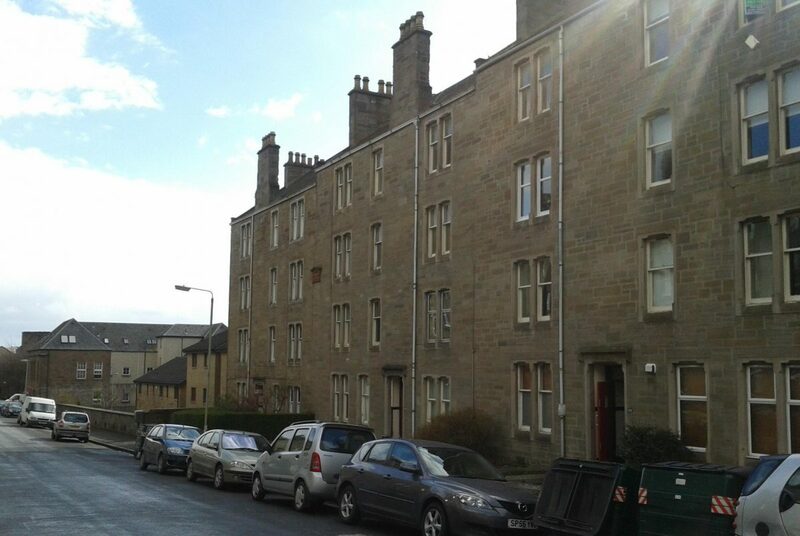 A period flat set in the lovely residential location in the West end of the city. Excellent location for City Centre working and on the bus route to Ninewells Hospital. The property benefits from Gas Central Heating, Door Entry System and Garden Programme. The property enjoys a large lounge with original features. With a good sized double bedroom great as a second bedroom or if its just yourself would make a tremendous dressing room or study. The front bedroom would serve as a good size master bedroom with in built storage. There is a fantastic modern kitchen overlooking the back garden and modern bathroom suite with shower over bath. The property is available to rent early May with a monthly rent of £496.16 and a deposit of £250 is also required in advance.